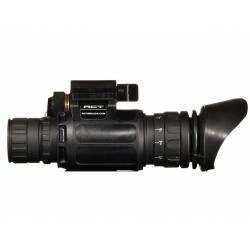 ACTinBlack (ACT) is a leading developer and manufacturer specializing in Advanced Night Vision Optics. 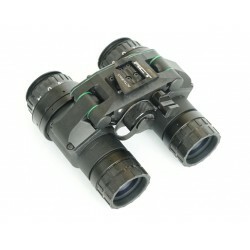 In addition to producing high quality Night Vision Equipment, ACT is a recognised researcher in the field of Night Vision Technologies in Luxembourg. Working with the world’s leading sub-suppliers as well as the best universities in Optical and Night Vision research, ACT partners with law enforcement and military to develop premier quality Night Vision products and solutions. ACT provides high end products through years of experience and is able to offer qualified advice and services with a selection of products to fit the client’s needs. Knowing all customers are not the same, ACT provide customer specific solution within a short reaction time to solve the most difficult of challenges faced by our customer. 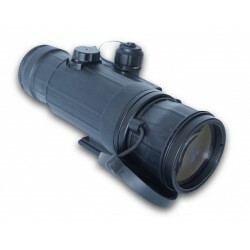 First introduced in 1985, The AN/PVS-7 has served the US and allied forces for decades giving them the edge on the battlefield.Replacing the AN/PVS-5, the PVS-7 is perfect for observation and surveillance. With both eyes being used, comfortable viewing over an extended period of time is guaranteed. 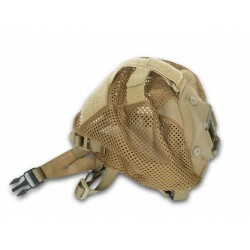 The ACT Lunox is a reliable piece of gear for various kinds of uses. If it is hunting, observation, airsoft, hiking or any other kind of situation where you would require night vision, the Lunox will always be something you can count on. Ever had a crushing headache from wearing a head harness to use your NVG without a helmet? There is a reason why these are called “skull crusher”. 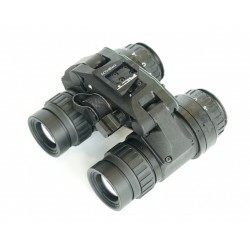 The Dual Tube Night Vision Goggles (DTNVG) is a lightweight binocular night vision device made for the professional user.